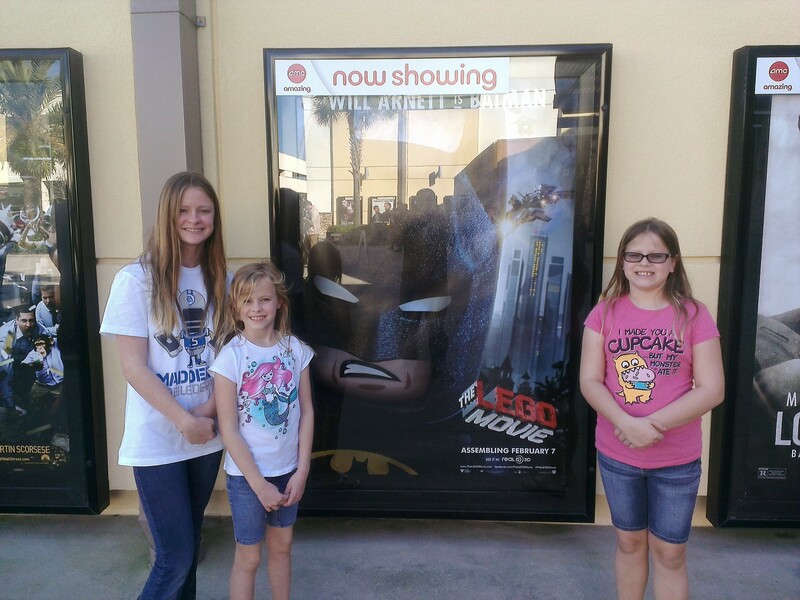 We spent the afternoon watching The Lego Movie. 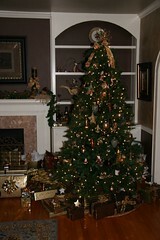 It was very cute and the girls loved it. I figured it would inspire Emily to go home and want to mess around with Legos. Nope. Just Logo Star Wars video game. Today TimeGate paid for the entire team I’m working on to go to Sweet Mesquite grill and then go see the movie The Bank Job. Sweet Mesquite is a typical Texas grill where you can get a variety of grilled food from hamburgers to BBQ-sandwiches. I had the bacon cheeseburger and fries. I had never eaten there, but it was really good. Afterwards, we went to see The Bank Job. An Brittish film about a couple of regular people who come together to rob a bank. I had never heard of the movie, but it ended up being pretty good. It started out slow, but picked up once the robbery took place. I recommend it. As part of our night out celebrating Jennifer’s birthday, we went to see Spider-Man 3. This time Peter Parker finds out more about the death of his uncle. It wasn’t the person he originally thought killed him. It is an escaped prisoner who falls into a particle accelerator and gets turned into a creature made of sand. Over the movie was okay. The first two were way better. They had three villains total in the movie, which just made the plot more complex than it needed to be. 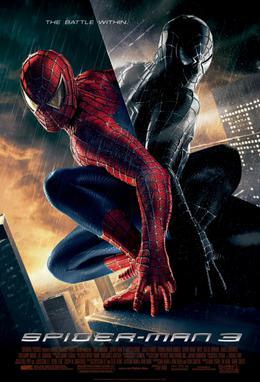 Same as my advice on Shrek: wouldn’t hurt to see Spider-Man 3 if you’ve seen the other two, but don’t make this one the first one you see. 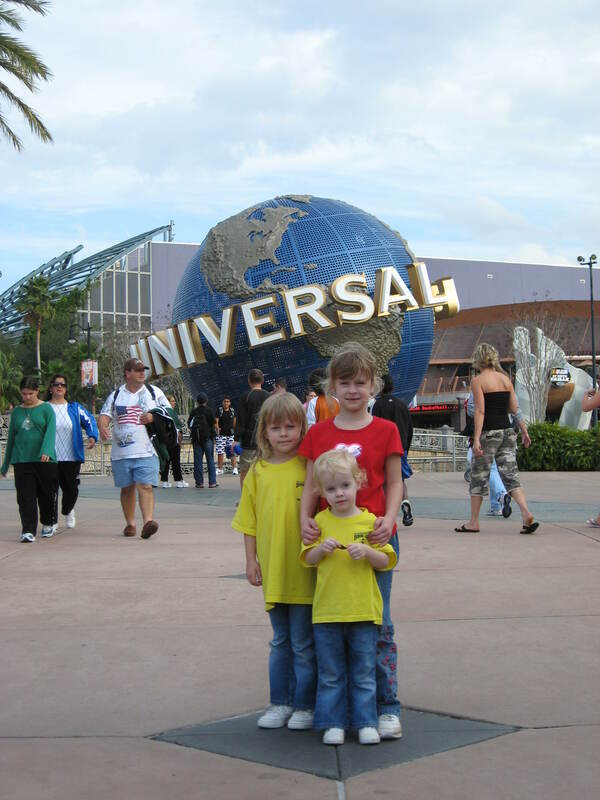 Last day of vacation, so I took Abby and Emily to see the new Shrek movie: Shrek the Third. When the king of Far Far Away croaks, he leaves Shrek and Fiona in charge of the kingdom, unless they can find the other heir to the throne: Aurthur. So, Shrek, Donkey, and Puss in Boots head off in search of the new heir to the throne of Far Far Away. It was a cute movie, but not near as funny as the first two. If you liked the first two, then it’s a must see, otherwise, I wouldn’t be jumping on the Shrek bandwagon with this movie. Abby’s favorite part was after Shrek hears he’s going to be a father. He has a dream sequence where the baby throws up all over Shrek. 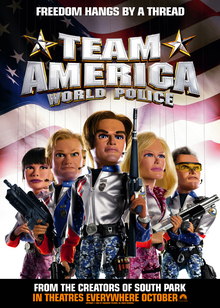 At the recommendation of a few people at work, I Netflixed Team America: World Police. From the makers of South Park, the movie is a satire of the Jerry Bruckheimer disaster movies, but with an all puppet cast. It is also inspired by the old Thunderbirds television show from the 60’s. Team America is a global police force bent on stopping global terrorism at any cost. They uncover a plot by Kim Jong-Il to unleash a 9-11 type plot, but times a thousand, and their attempt to stop them is hampered by members of the Film Actors Guild. The movie tries to play a lot of the plot overly seriously like a Jerry Bruckheimer movie, which is hilarious. There’s a lot of puppet violence and that’s probably what makes it so funny.